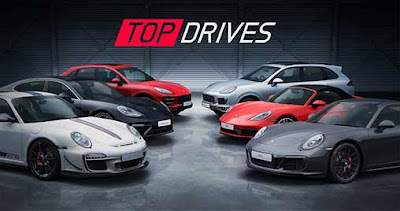 Top Drives Apk is a game that you have to get as far as you can while collecting gold lingots along the way. – Marques such as McLaren, Bugatti, Pagani, Porsche, Mercedes and many more. – Real Car stats sourced from Evo Magazine making this the ultimate bench racing tool. – Manage, upgrade and tune your cars – be the best motorsport manager. – Race scenarios include drag strips, race circuits & hill climbs. – Weather effects and multiple surface types, including dirt, asphalt, and snow. – Stunning car photography from one of the world’s top car magazines. 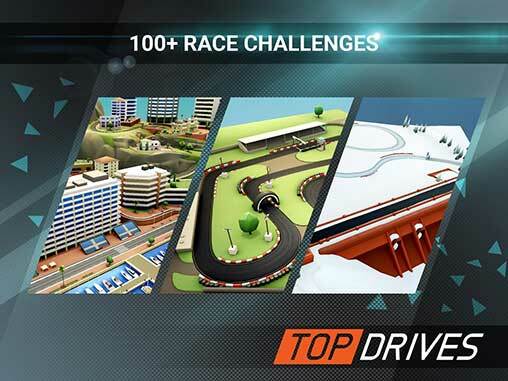 – Addictive and fun racing strategy gameplay.